BuddyDo 3.4 available for download and upgrade! 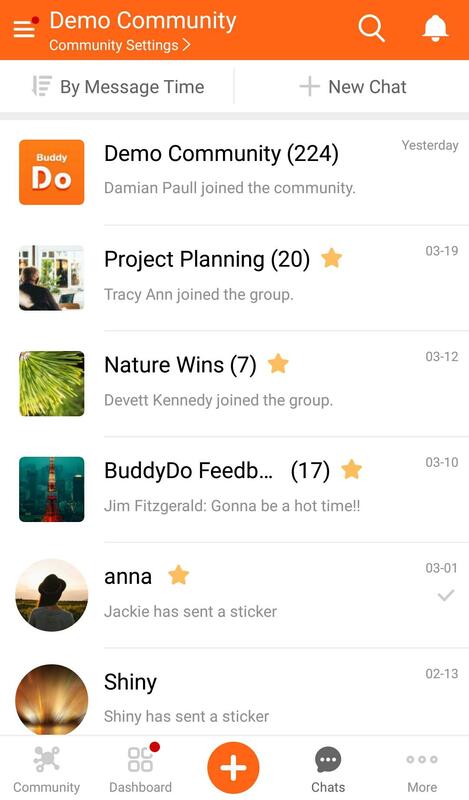 BuddyDo added new functions in 3.4 including temporary chatroom, simultaneous email notifications and select multiple chatroom messages to post to notes and tasks! 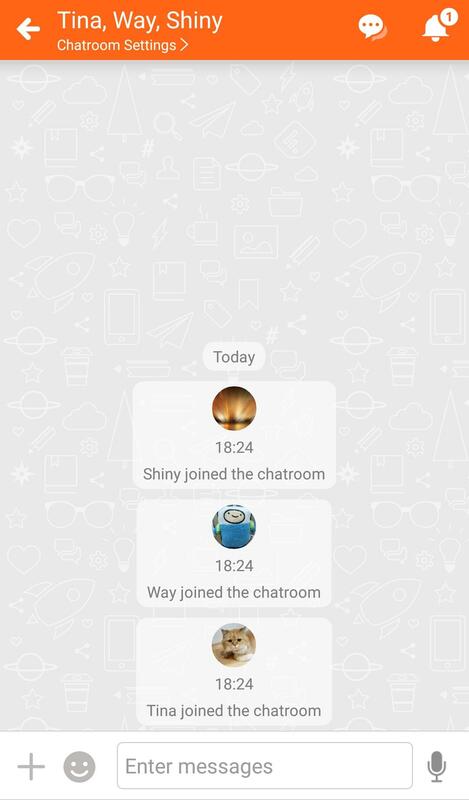 BuddyDo introduces temporary chatroom that allows you to start a conversation quicker. 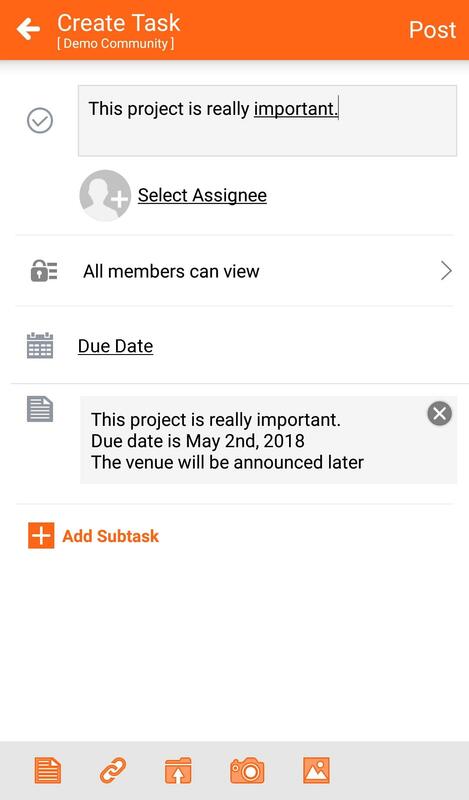 In the past, when you have a project or topic, you can create a group and add members involved to start collaboration. With temporary chatroom, you can simply create a chatroom quick and start communicating right away! Just simply go to Chatroom tab > + New Chat > choose the buddies you wish to create a new chatroom with > Done! For short-term use, you can delete the chatroom after you’re done. For long-term use, you can upgrade the chatroom into a group, just go to Chatroom Settings > Upgrade Chatroom To Group. 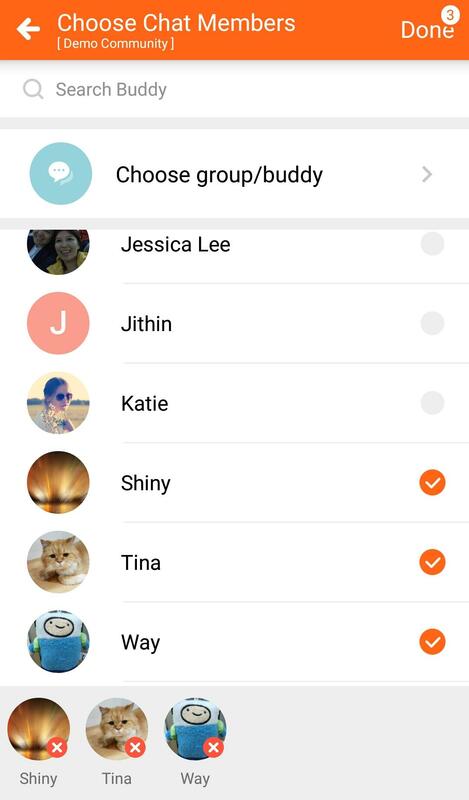 Please note: before you can create a temporary chatroom, please add the members as buddies first. Whenever you apply for an approval or an expense request, an email will be sent to you and the approver. Also, when your request has been processed, you and the personnel will each receive an email notification. This way, everything can be tracked! Share tasks, events and polls on mobile device! Previously you can only share tasks, polls and events using web interface, now you can do so on your mobile device! Go to task detail > more menu (top right) > Share. 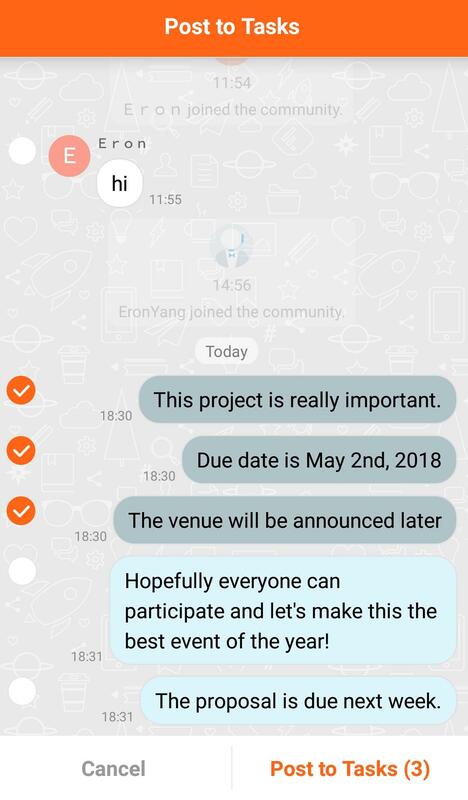 When someone in the community creates a public group, there will be a chatroom notification for you to click and join easily! 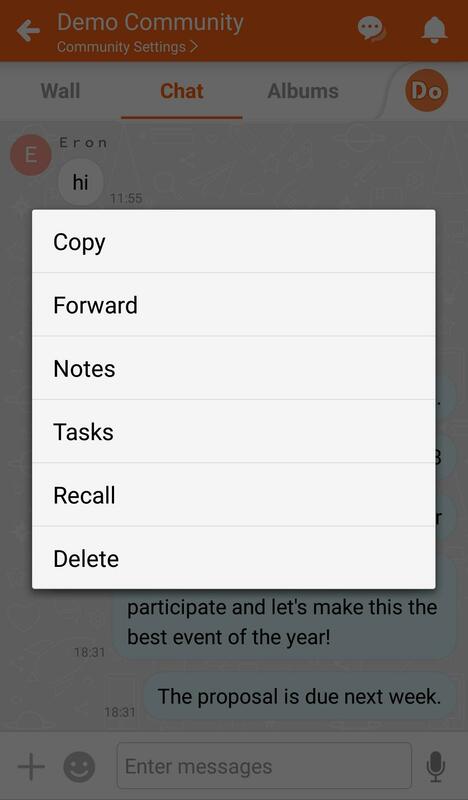 Long press a message > select Notes or Tasks > select the messages you would like to post. ← BuddyDo 3.3 added calendar in Dashboard!